World Time Attack here we come! Home » World Time Attack here we come! Late last week it was officially announced that I will be taking on the best drifters from Australia and New Zealnd as well as some D1 Japan royalty! 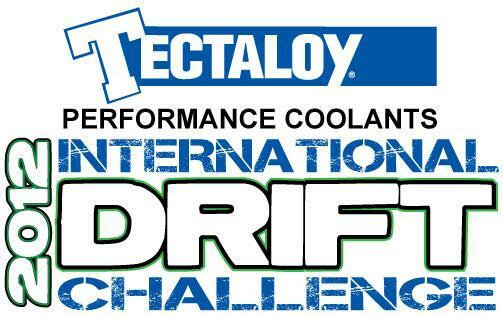 It will be at this years Tectaloy International Drift Challenge held during the World Time Attack Event at Eastern Creek Raceway on the 10th and 11th of August!